The consumption of video on social media has been on a fast-paced rise over the past few years. Now we are seeing practically every social network -- Twitter, Facebook, Snapchat, etc. -- adjust their main focus over to video. Video is everything now and if you aren't joining in, expect to be left behind. So what should marketers know about the habits of social video consumption in order to capitalize on this trend and see positive engagement? 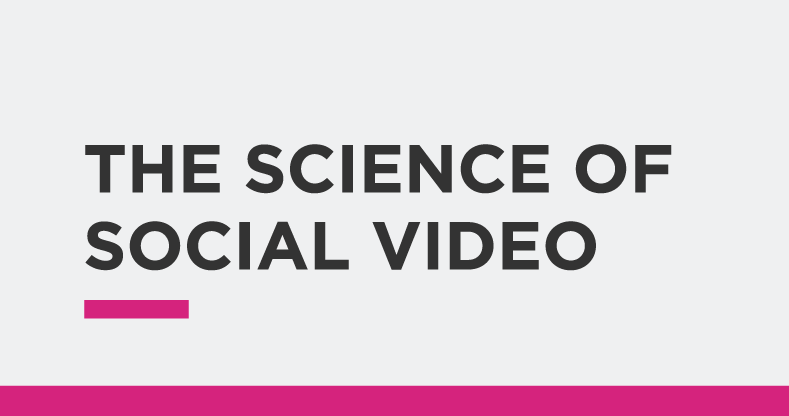 This infographic dives into the current state of social video consumption and displays interesting stats you may find useful when adjusting your social video strategy.